End of February I visited Mohamed Ehab and the Egyptian weightlifting team in their training camp in Cairo. The Olympic training center just opened and and offers the athletes a training environment that is probably unparalleled in Egypt. I am going to release the videos in chronological order, starting with the Monday morning session. On Tuesday Mohamed rested, got massage and I interviewed him in the evening. Wednesday Morning was a light bodybuilding session. Thursday Afternoon was a regular weightlifting with some interesting post workout exercises. Needless to say I also filmed a bunch of extra stuff, warm ups, cool downs, accessory exercises and stretches. All of which will be posted later on. View the first episode as a warm up, not only for Mohamed, but also for the series. 8:30 Breakfast. Here the whole team meets. So even if people aren’t hungry they still show up. After this it’s back to bed / relaxing. 13:45 / 14:00 Lunch. The hotel offered a great selection of foods. Various meats, veggies, desserts. One of Mohamed’s favorites is basbousa. He likes to supercharge each hard training with that magic food. After lunch it is back to bed / relaxing. Such a rare treat to get this kind of insight into top athletes. Much appreciated. This is going to be gold. What Mat said. Thank you Gregor! great job for the weightlifitng fans, thanks a lot. Now I want you to go to North Korea training camp. Finance the trip and I will figure out a way to make it happen. I’d donate a small amount if you put a link somewhere on this site. It will probably pay off, due to website visits/buy and youtube views, right? 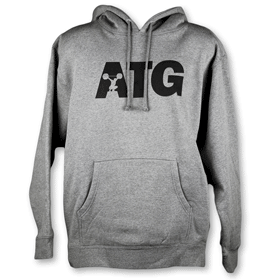 Or are there other forms of income for ATG? I wish, that is not nearly enough haha. 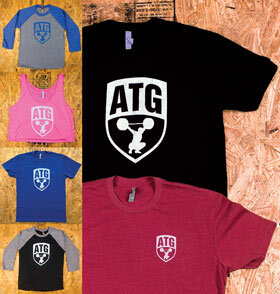 I would absolutely donate to help keep you going, atg is my favorite site to check everyday! nevertheless, really good content, thx atg! i would also donate a little amount if possible. This is awesome Gregor. 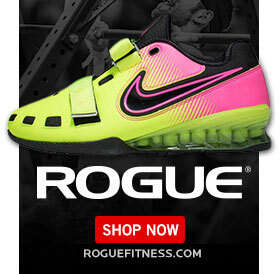 Ehab is one of my favorite lifters.